Although many things can be said about Joe Paterno, I want to say something very specific and relevant to this project: Thank you, Joe Paterno, for your support of Penn State's libraries. Since before I was born, Paterno and his wife have led efforts to raise many millions of dollars--with their own contributions as the vanguard--to improve that very important aspect of academic life. As an example of the positive impact of their largesse...my interest in the 79th Pennsylvania and this history project were truly born in the library that bears the Paterno name. In 2005, I began an independent study project transcribing the letters of Corp. Henry Witmer Miller of Company I, 79th Pennsylvania, which are housed on the first floor of the Paterno Library. As part of that project and a larger project later in the year on the Battle of Perryville, I spent many hours taking advantage of the library's state-of-the-art microfilm scanner, the source of most of the newspaper material displayed on this site. Around that time, Penn State also launched the ambitious and amazing digitized Pennsylvania Civil War Era Newspaper Collection, which makes the Lancaster Intelligencer, Columbia Spy, and Weekly Mariettian browsable and full-text searchable. 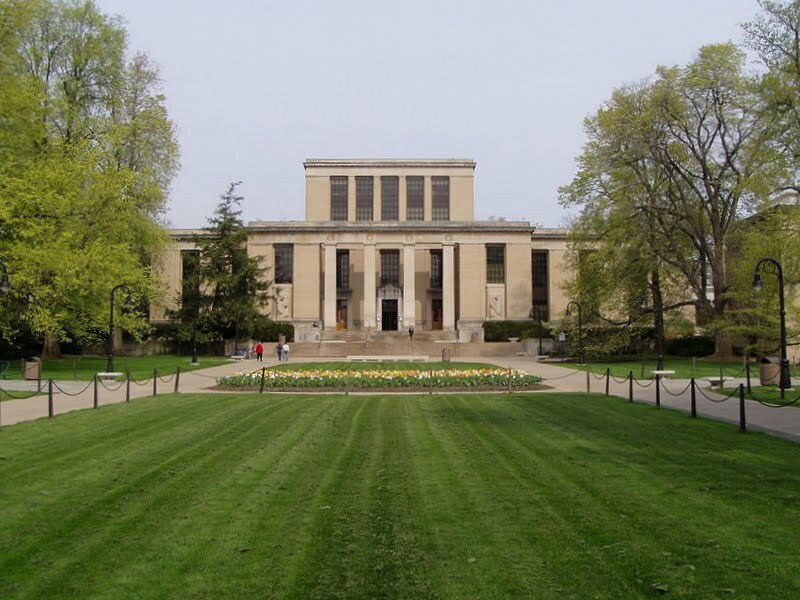 Penn State Libraries, its collections, its facilities, and its programs are truly an indispensable resource for Civil War research, and the Paternos deserve credit for enabling scores of research projects, including this blog. I have a tremendous amount of respect for Joe Paterno as a supporter of academics at Penn State--for saving the university's classics and ancient Mediterranean studies department, for giving a pep talk about academic achievement in my dorm one winter afternoon, and for many other stories that offer at least a little perspective to our collective obsession with sports. Behind Paterno's statue at Beaver Stadium is the quote, "They ask me what I'd like written about me when I'm gone. I hope they write I made Penn State a better place, not just that I was a good football coach."